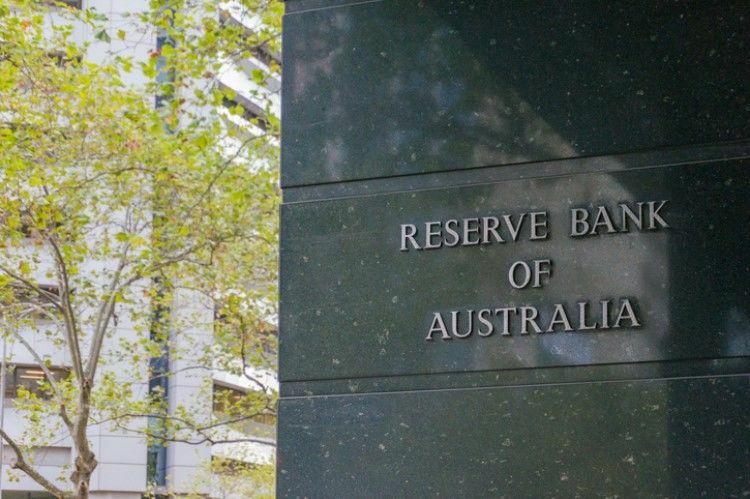 The Reserve Bank of Australia (RBA) decided to leave the nation’s official cash rate on hold at 1.5%, but a mortgage broking firm pointed out that the long-standing rate was not able to prevent the current complicated lending environment. “Governor (Philip) Lowe continues to anchor the cash rate at 1.50%. 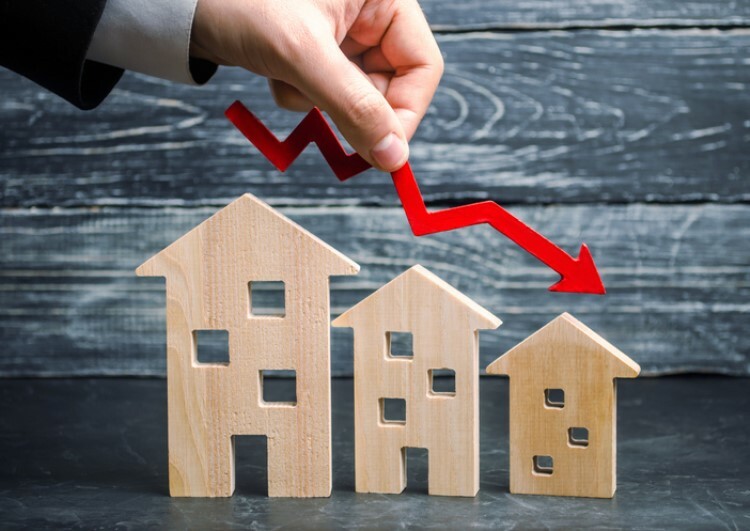 However, despite over two years of a stagnant cash rate, some borrowers have seen their mortgage interest rate rise whilst lenders have adopted stricter policies and criteria, creating one of the most complex lending environments in recent memory,” said Mortgage Choice CEO Susan Mitchell. Mitchell said that the stricter lending environment means that many Aussies are having a hard time getting a home loan. Those who present less risk are able to discuss a more competitive home loan deal with lenders, which are also competing for financially fit borrowers. Mitchell advised borrowers to organise their finances and seek help from a qualified mortgage professional – and to keep in mind that securing a home loan in may become even more complex in 2019. Fortunately, 2019 also presents a good opportunity for buyers to enter the market. “Coming into the New Year, it’s important for those looking to buy their first home or investment property to take stock of their financial situation and set clear, strategic goals. 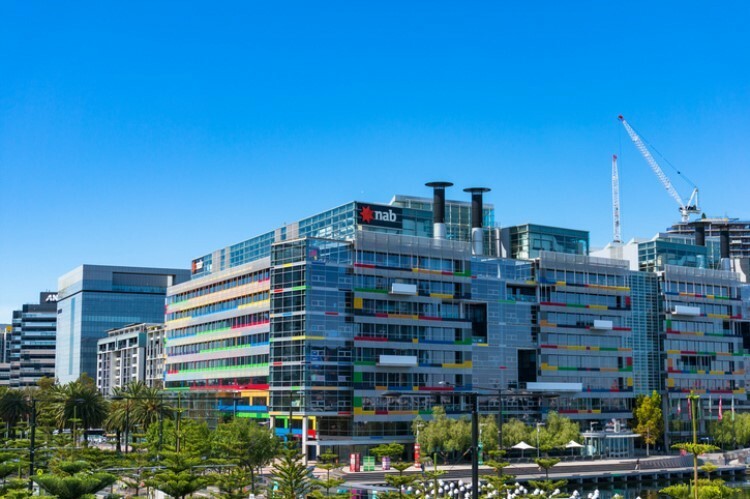 Falling property prices and attractive interest rates on new loans present a good opportunity for those looking to buy their first home,” said Mitchell.